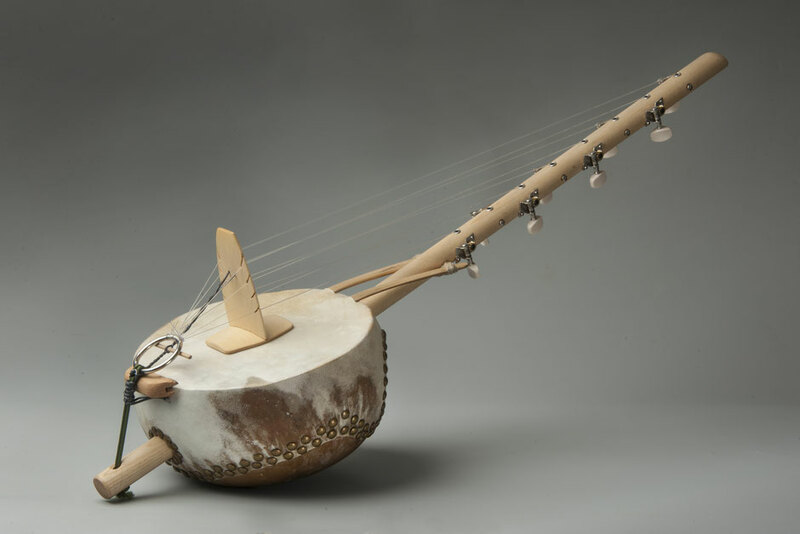 This west african lute-bridge-harp is available on request. At the moment standard tuning is b-pentatonic minor (8 strings). Any other pentatonic tuning is possible. Ask also for your favorite scale.